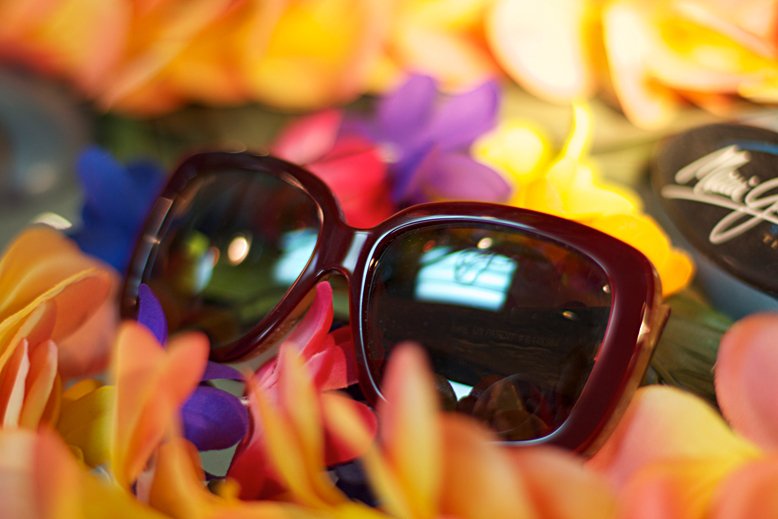 Inspiration Of the Day: Maui Jim’s. We love these. 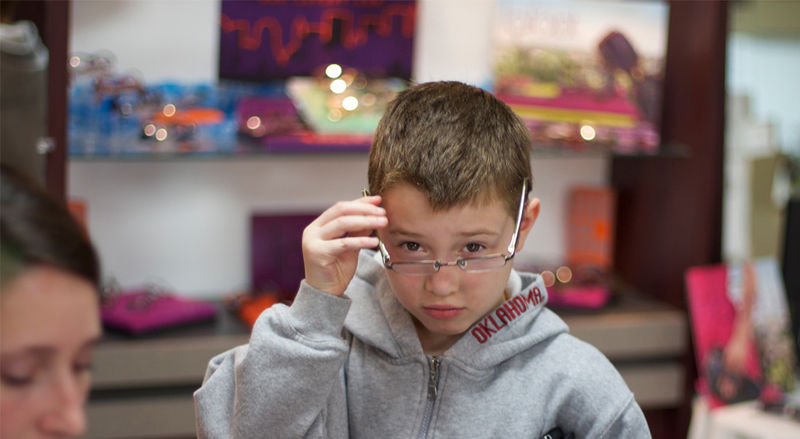 I love the fine details in these sassy Maui Jim sunglasses!